This group is now full and closed. This is a discreet group. Time and location is not shared online. 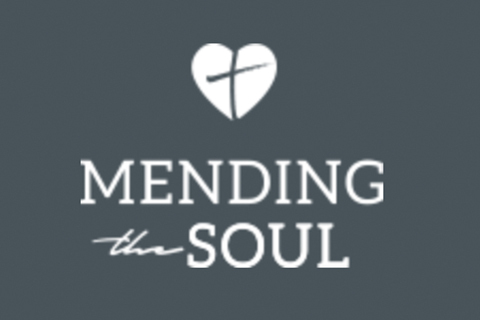 Mending the Soul is a group for women who have survived abuse of any kind and want to recover from the impact of that abuse. Spots in this group are very limited.